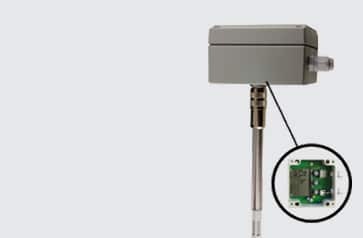 Once a sensor is connected, the ALMEMO® measuring instrument will automatically indicate the measuring range and the measured value. There’s never any need to alter settings when the sensor is changed. IDS are proud to be the UK distributors for the Ahlborn range of products which includes the Almemo measurement system. Ahlborn are a family run company based in Holzkirchen in Bavaria. 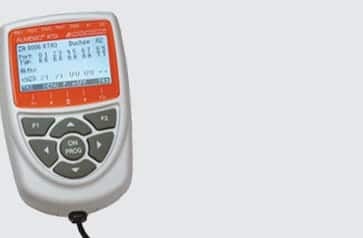 Ahlborn have created the Almemo system based around an intelligent connector which stores all the sensors measurement information including the calibration data. This means that all measurement devices and sensors are fully interchangeable without any need to re programme the measurement device. 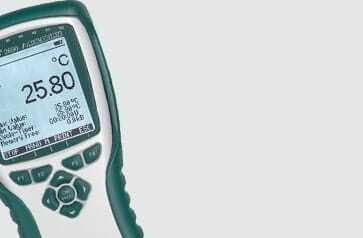 Ahlborn have recently introduced a digital measurement system whereby all measurements are sent to the instrument digitally and as such only the sensor needs calibrating. This saves time and money in that only the sensor needs to be returned for calibration. The Ahlborn measurement range is available form a single channel hand held device to full data acquisition systems enabling 190 measurement channels. So whatever your measurement needs, Ahlborn has the answer. What is the Almemo System?